You probably never heard of one of the most visited New Jersey state parks – and why that’s about to change! The historic Prallsville Mill complex to be exact! 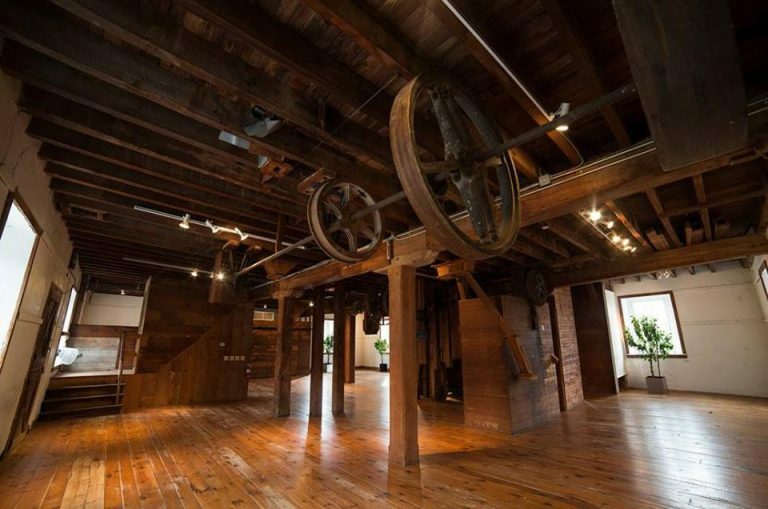 Located in a picturesque rural setting alongside the Delaware River in the historic town of Stockton, New Jersey, Prallsville Mills is a significant multiple structure complex dating back to the early 1700’s. 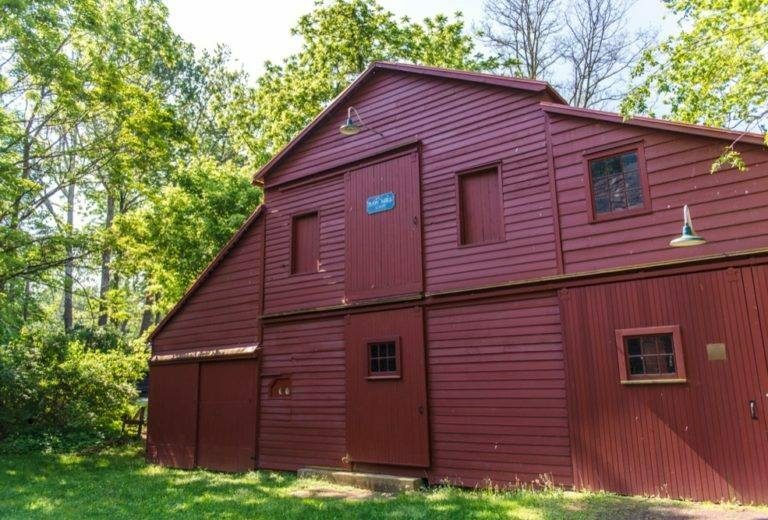 The mill site (which include 10 buildings) itself has managed to escape the ravages of suburban sprawl that has compromised so many historical treasures in the state. Cross River had been retained to create a Facility Master Plan for the Prallsville Mill complex. The plan will be a comprehensive document that catalogues historic and existing resources and conceptualizes future projects to enhance the property’s historical significance and improve the public’s user experience. caption-iconThe existing raceway that moves water from the river into the wheel pit is still in operation. Standing here at the ground floor one can see and hear the water rushing through the wheel pit as it has since the early 1700’s. 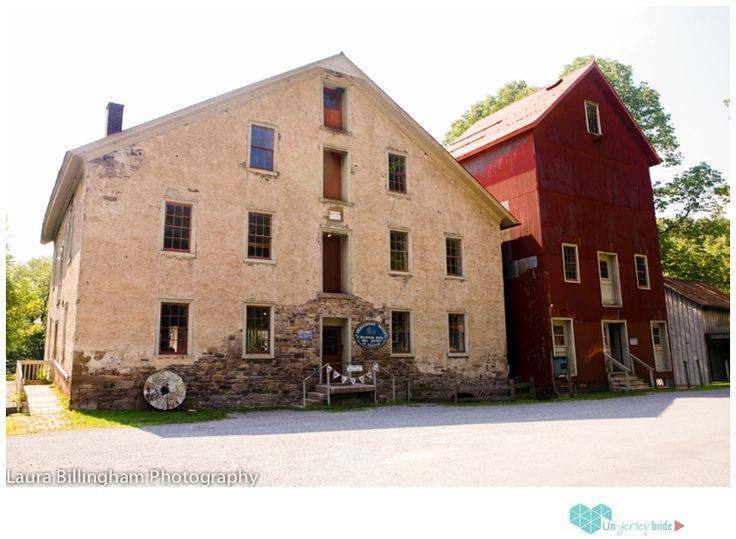 The mill changed hands in 1794 and was purchased by John Prall – a successful Revolutionary War Lieutenant. 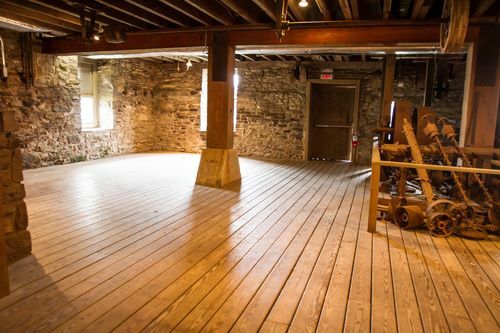 Shown here is the second floor of the stone grist mill with mill components still in tact. caption-iconA view of the Saw Mill which was impeccably restored (just recently) thanks to a grant put together by the dedicated volunteers at Delaware River Mill Society. 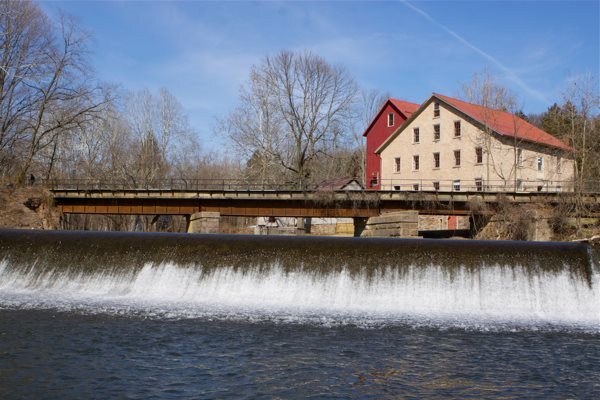 caption-iconMaintaining and preserving one of a kind historic gems like the Prallsville Mill complex can only happen through funding and with the help of dedicated volunteers. and make a donation and become a member of the Mill. Each of us has a part to play in saving a segment of our past and making it a part of our future. First Crate of Bulbs Arrive: Narcissus, Crocus, Hyacinth, Muscari, Tulip – Oh My! Colors of Fall: Don’t Miss Autumn Waiting for the Maples to turn! The Peony: Huge balls of deer resistant gorgeousness! Backyard canopy structures, pergolas, tents etc. Extended winter weather has us longing for spring color! 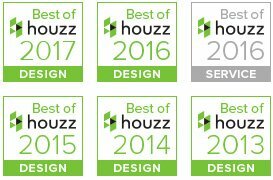 2017 HGTV Ultimate Outdoor Awards: Vote Now! It’s Rhododendron Season in Summit! Spend Time in a Garden and Live Longer! Not your everyday concrete. Great for Pools and Patios. Vintage Swimming Pool: Can you feel the heat? Caring For Your Trees …What’s The Big Idea? !